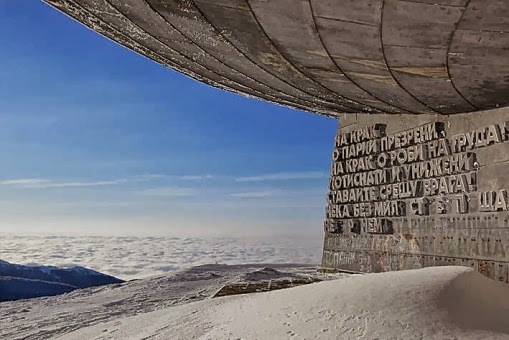 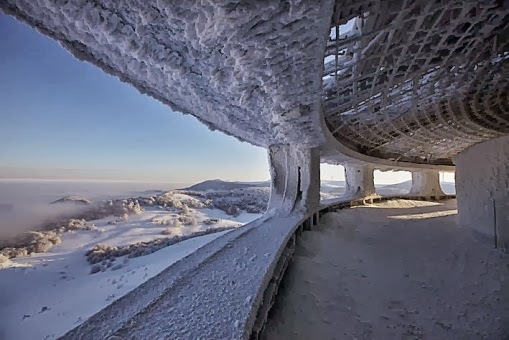 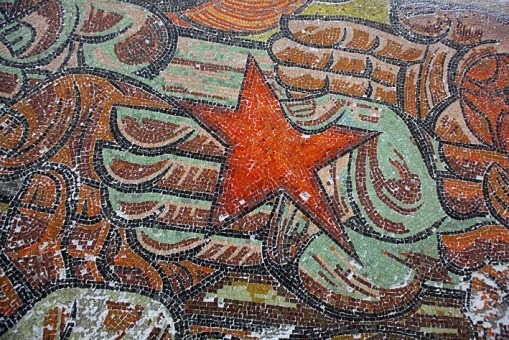 Buzludha is Bulgaria’s largest ideological monument to Communism. 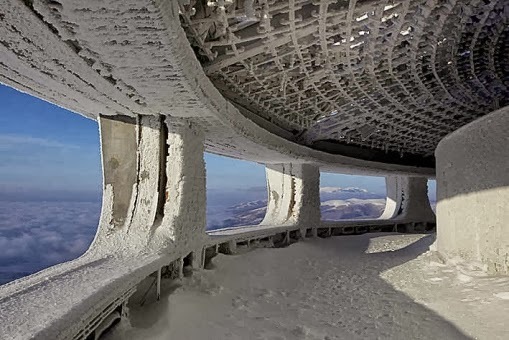 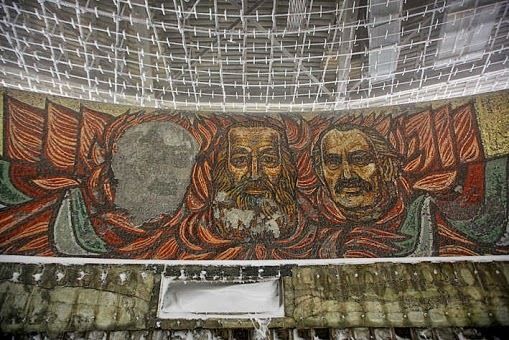 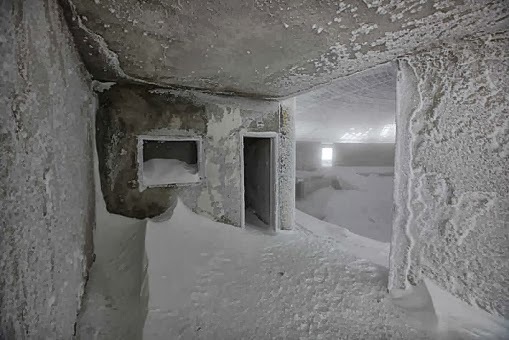 Designed by architect Guéorguy Stoilov, more than 6000 workers were involved in its 7 year construction including 20 leading Bulgarian artists who worked for 18 months on the interior decoration. 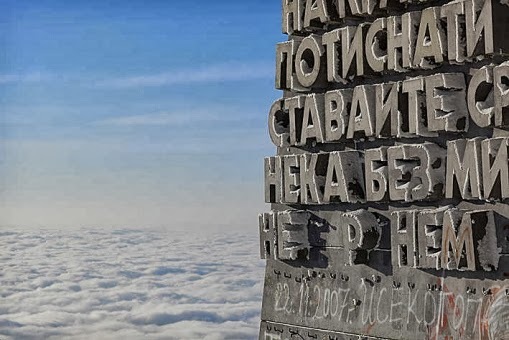 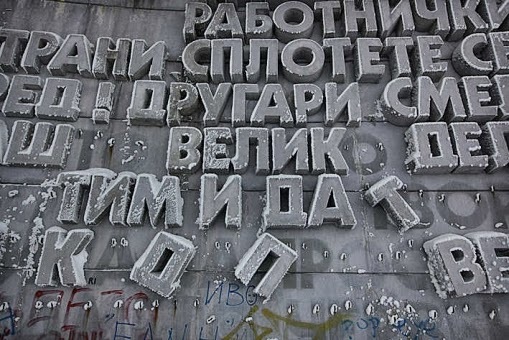 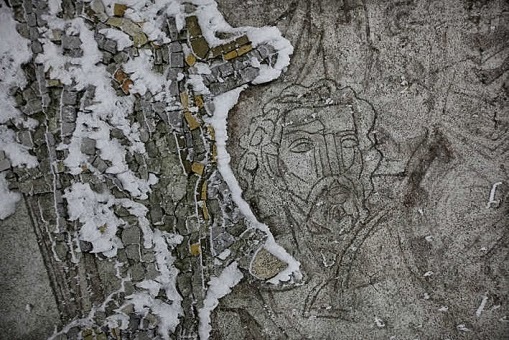 A small, universally expected donation from every citizen in the country formed a large portion of the funds required to build this impressive structure that was finally unveiled in 1981 on what was the 1300th anniversary of the foundation of the Bulgarian state. 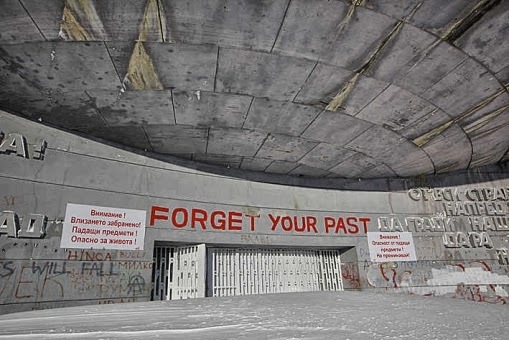 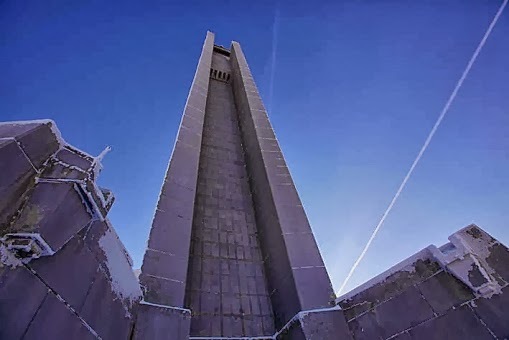 Buried in the monument’s concrete structure, is a time capsule containing a message for future generations explaining the significance of the building. 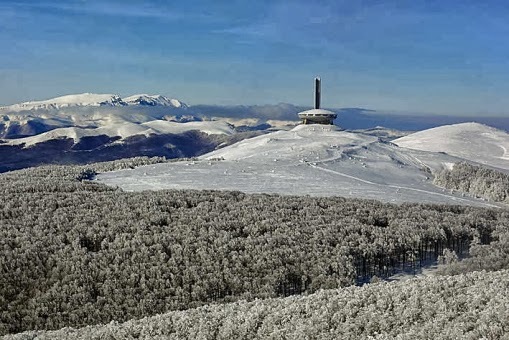 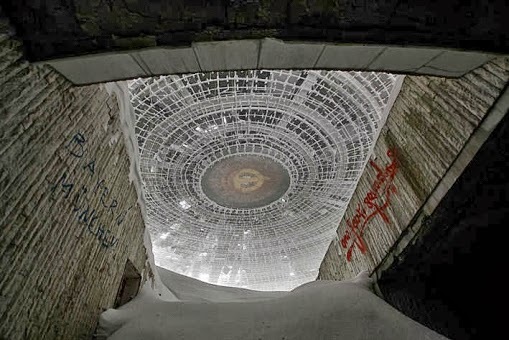 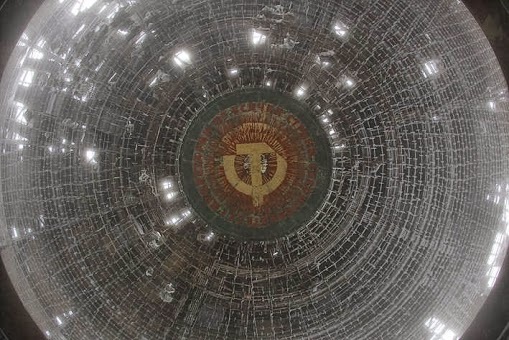 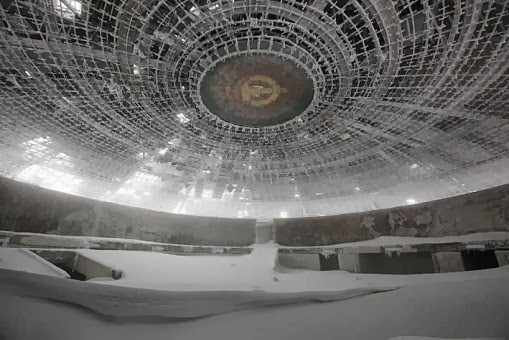 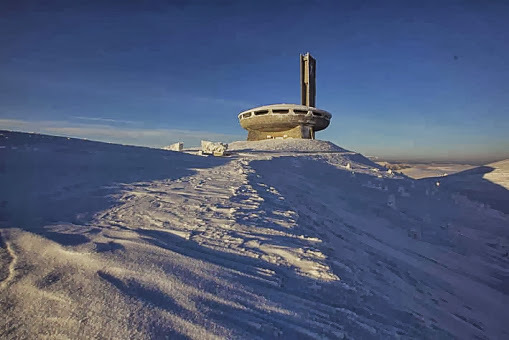 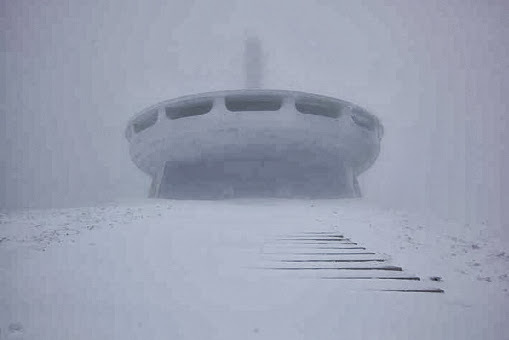 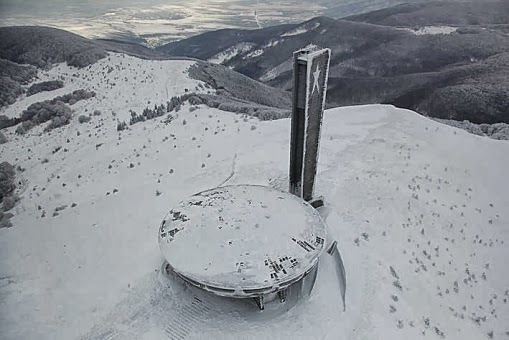 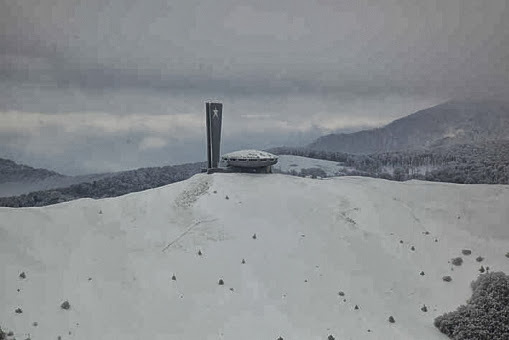 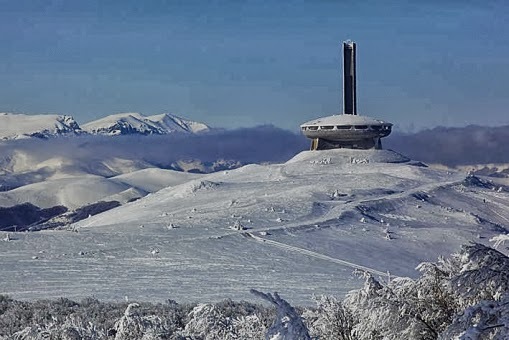 1 response to "Giant soviet era UFO shaped building in Bulgaria"